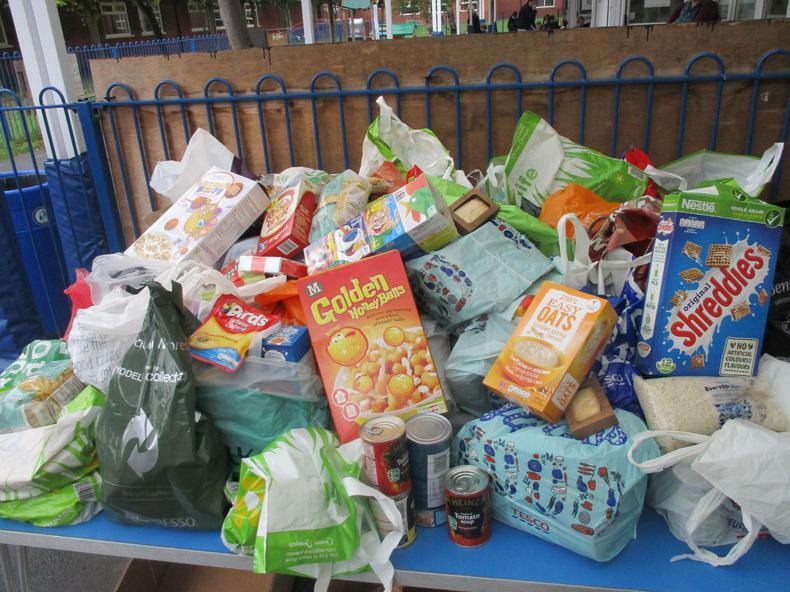 Today was our annual collection for the South Liverpool Foodbank. 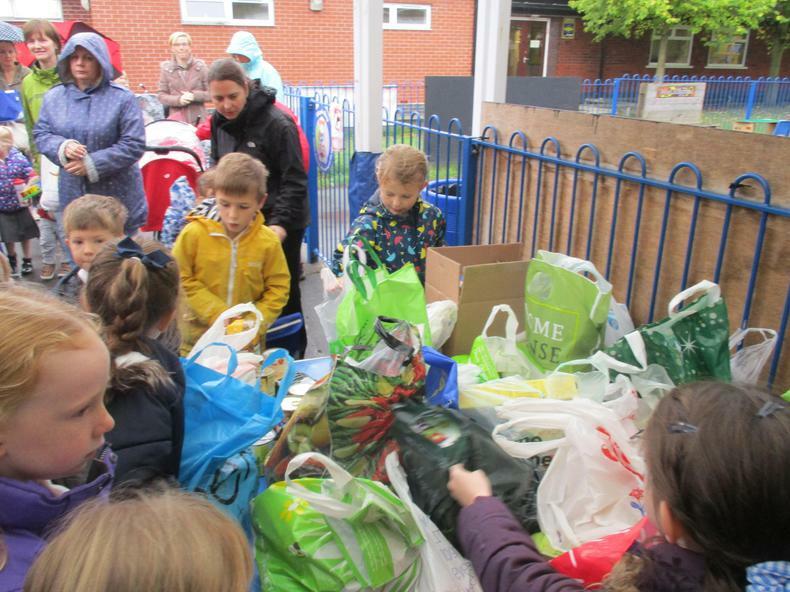 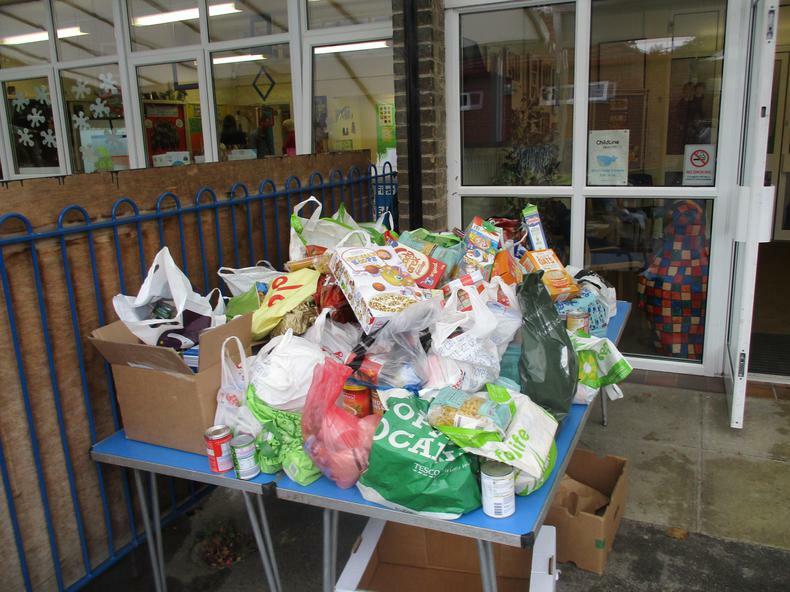 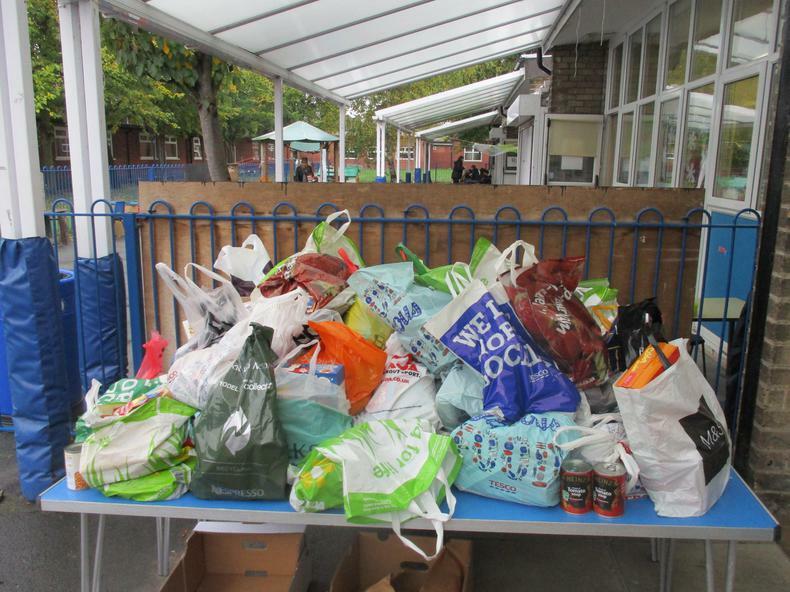 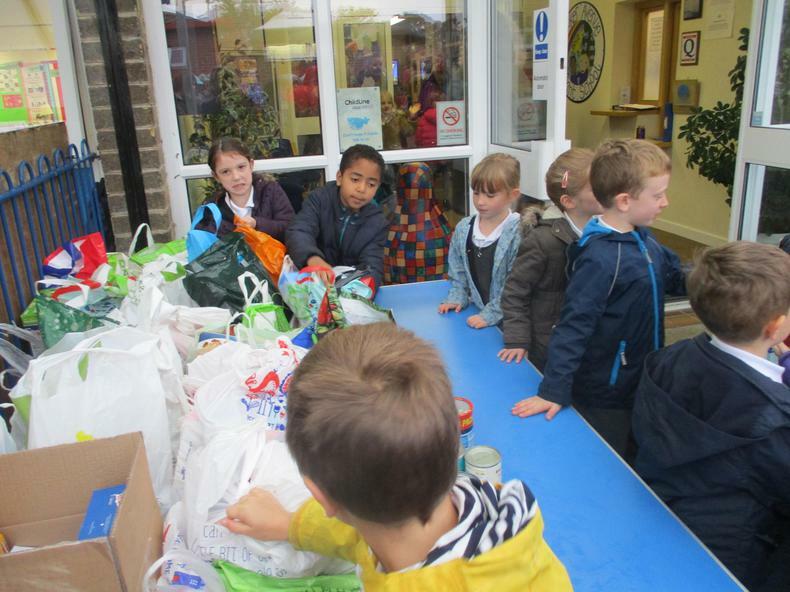 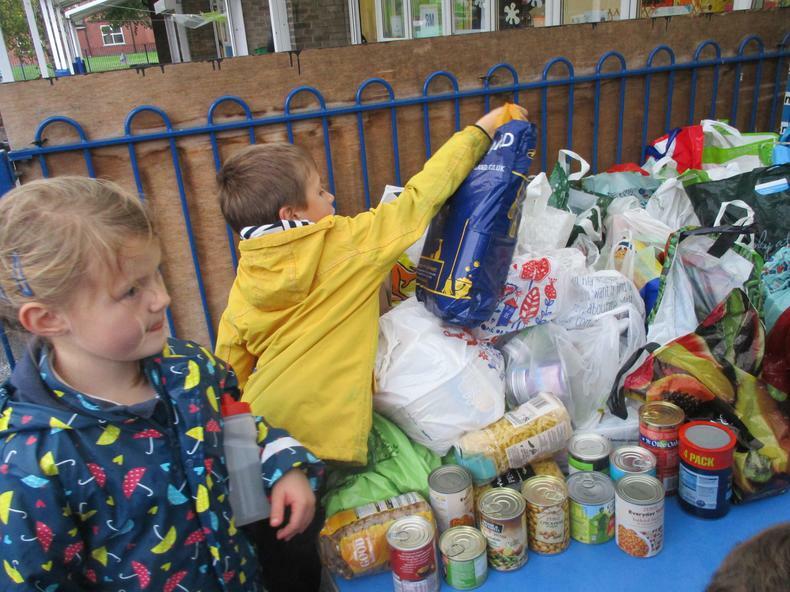 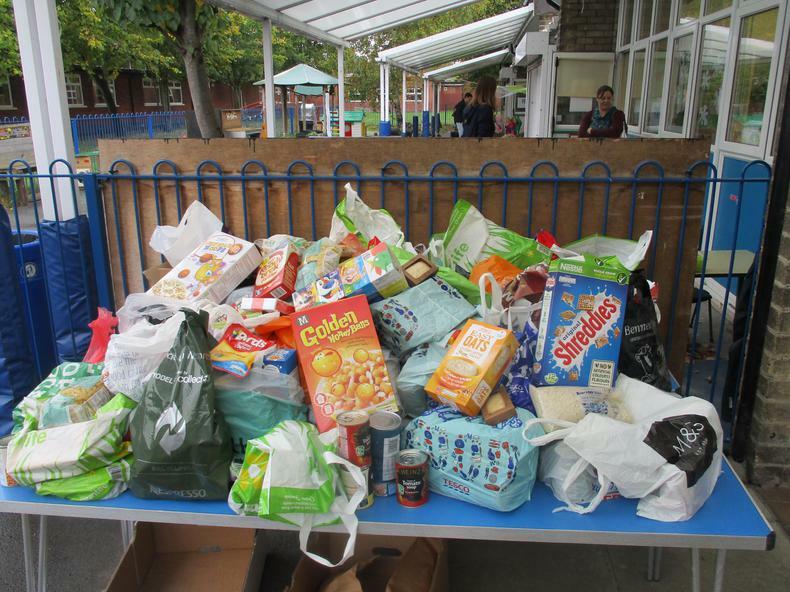 Yet again the families of Booker Avenue Infants have shown how generous they are! 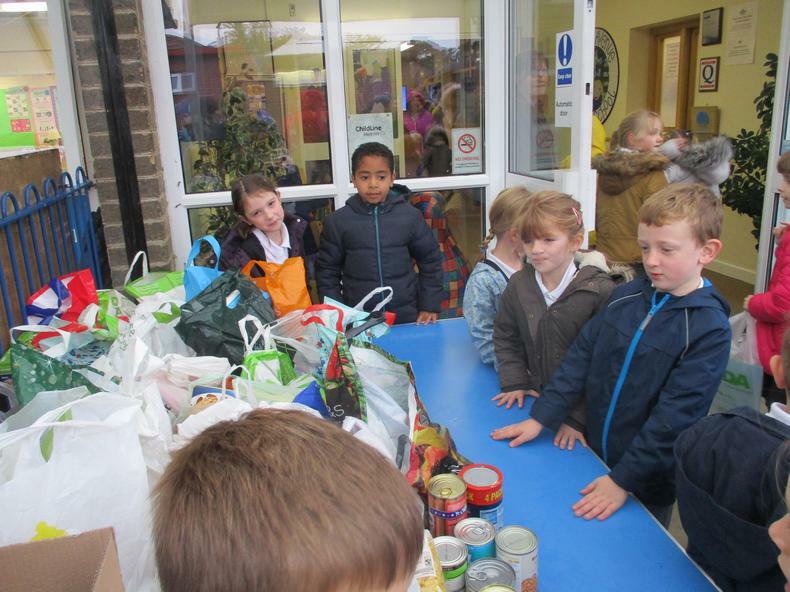 The Foodbank Team were overwhelmed when they came to collect your donations. 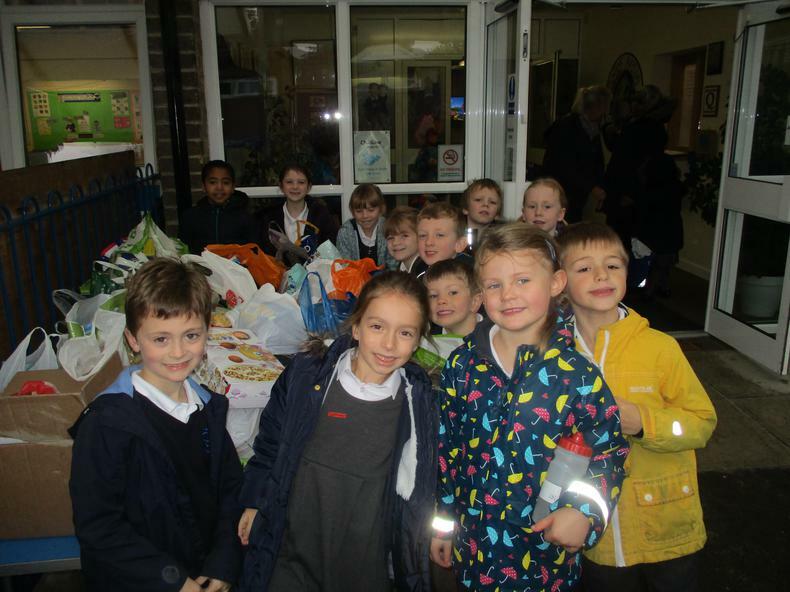 Thank you all very much!! 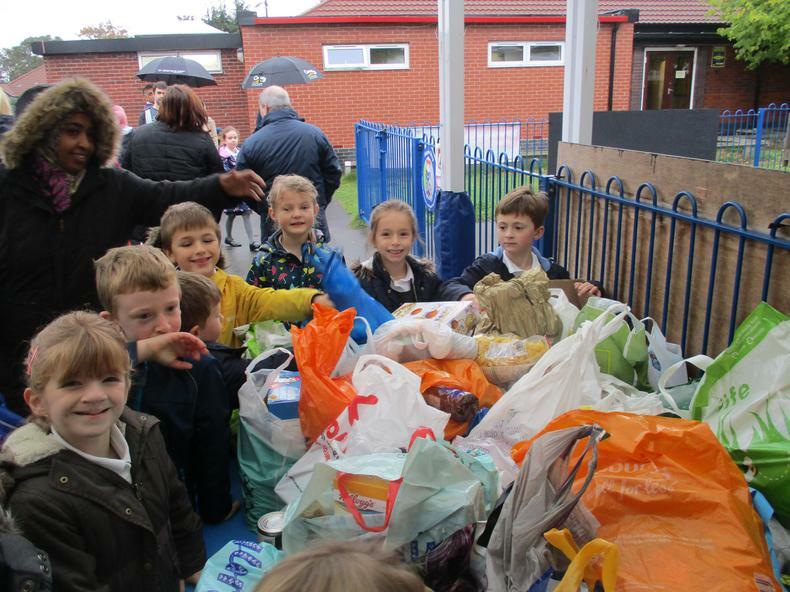 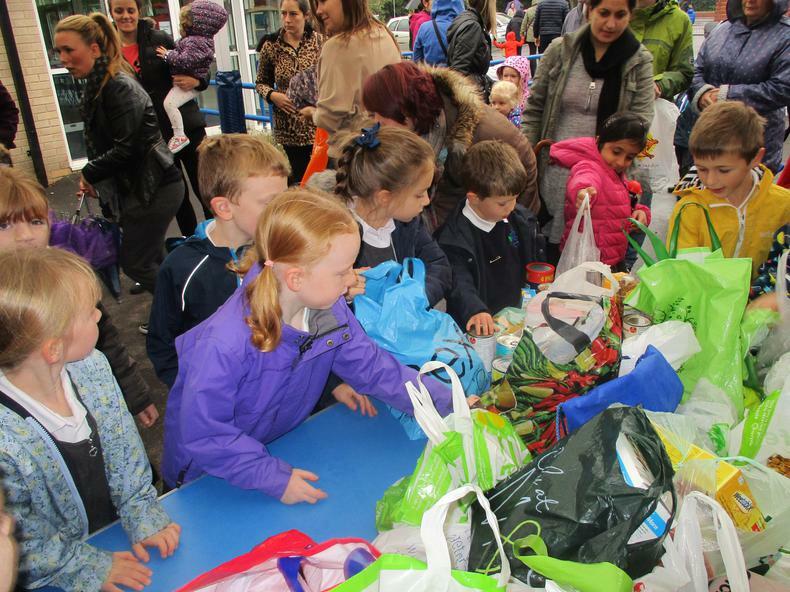 And thanks to the School Council and SNAG Team who helped with the collection before school!